Hides Oil Grime Matching the colour of oil and dirt this unique range of mats and rolls makes it is easy to hide mess and grime. 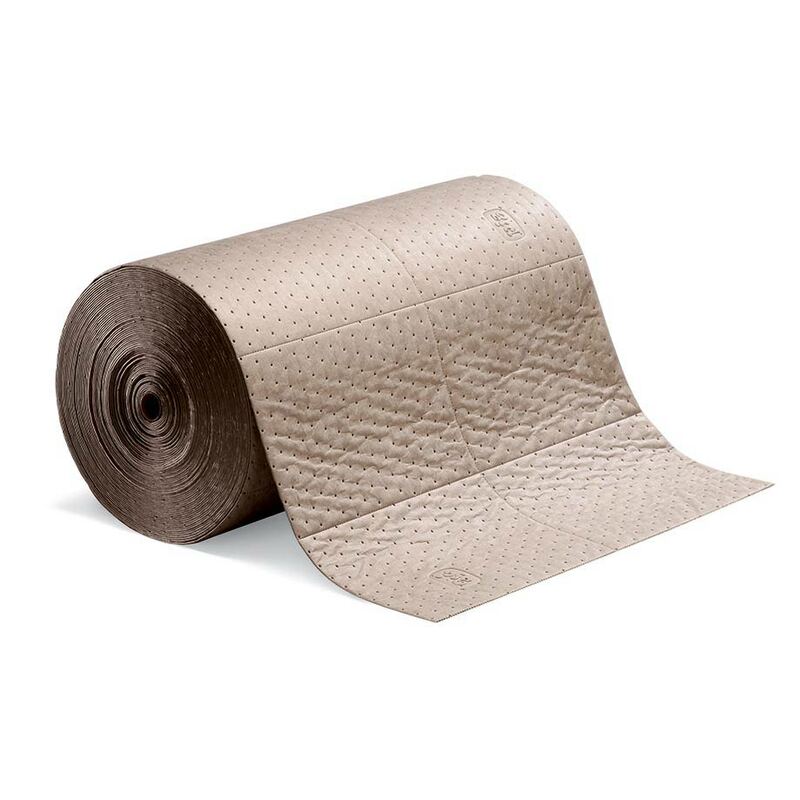 Cost Effective Mat & Roll These mats have the unique colour advantage of being brown, as well as being a durable well constructed absorbent making it easy to save money by keeping the mat in place until absorbency without the noticeable unseemliness of a oil mess. 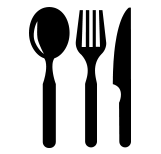 Structured for High Performance Eight layers of polypropylene and thermally bonded material ensures that it won't rip or tear or fray even when saturated. 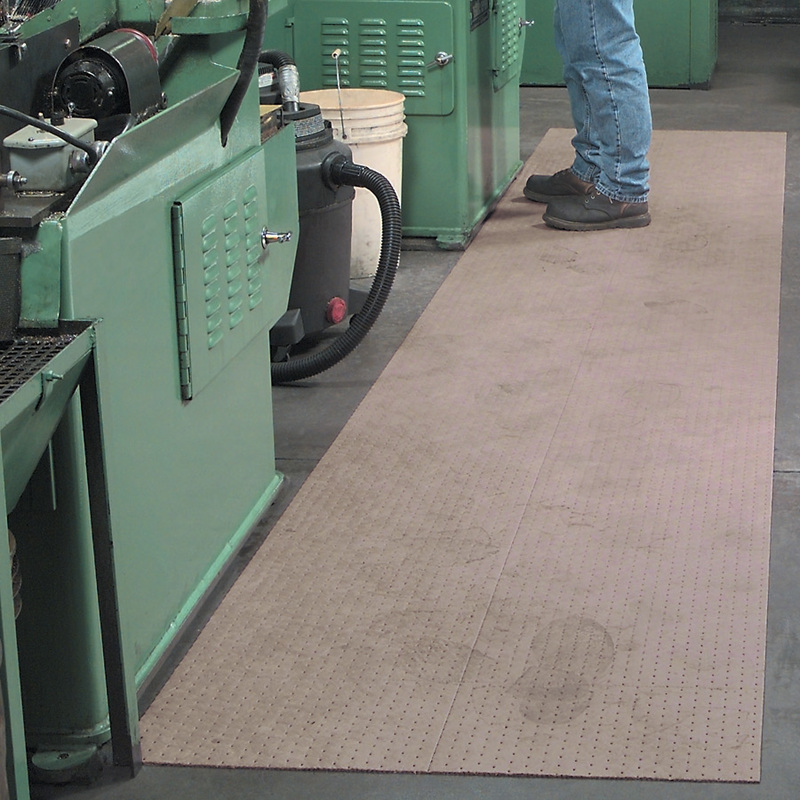 Indoor or Outdoor Application The range of brown mats and rolls are perfect if you want to avoid unwanted attention from an oil leak whilst still making sure you are treating it. Functional in both indoors and outdoor spaces it is perfect for picking up unwanted grime.